Lena is a teacher, creator, facilitator of spiritual and personal development workshops, author and artist. For the past 25 years she has been on a spiritual journey of discovery. During this journey, Lena attained her Reiki I & II and Angel Intuitive Certificates, as well as commencing her inspirational painting and writing. 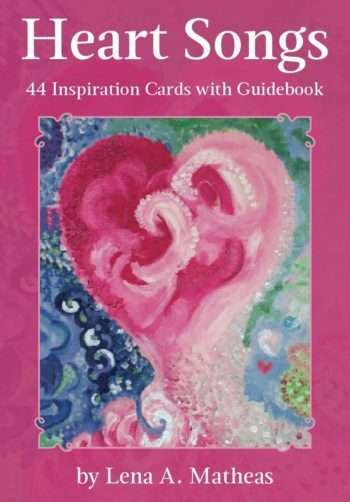 Her colourful, vibrant painting ‘Heart Songs’ is the artwork used for this inspirational card deck and guidebook. 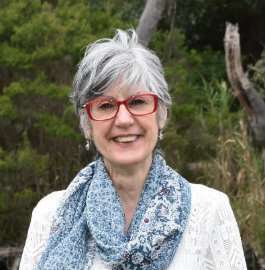 Lena lives in bay-side Melbourne and has taken much inspiration for her writing, painting and her workshop content from the healing seaside vistas and wildlife in the area.